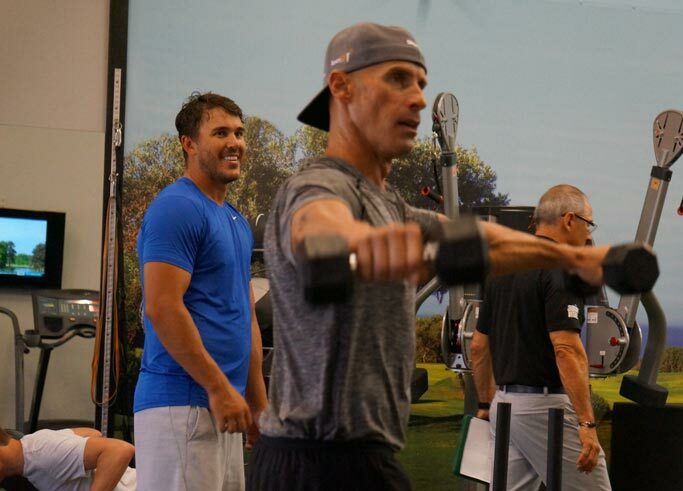 Join thousands of golfers around the world who workout with the most experienced team in the business. In person or online, we’ve got the Tour-proven methods to help you reach your playing goals. Simply put, biomechanics is the study of mechanical laws relating to movement. 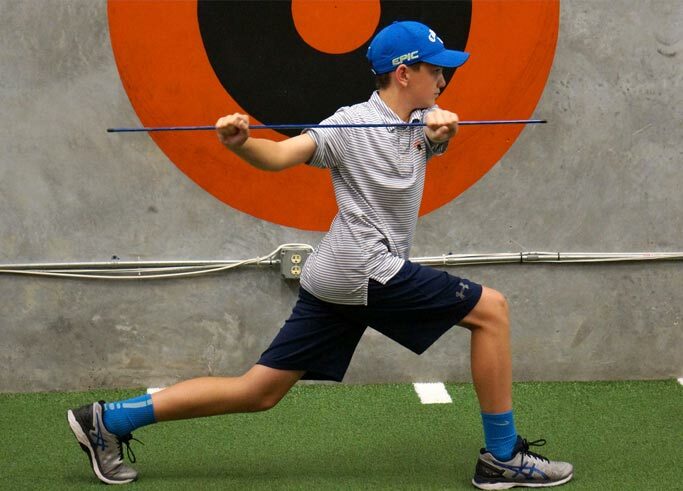 In our case, the movement is a consistent powerful golf swing for golfers at every level. 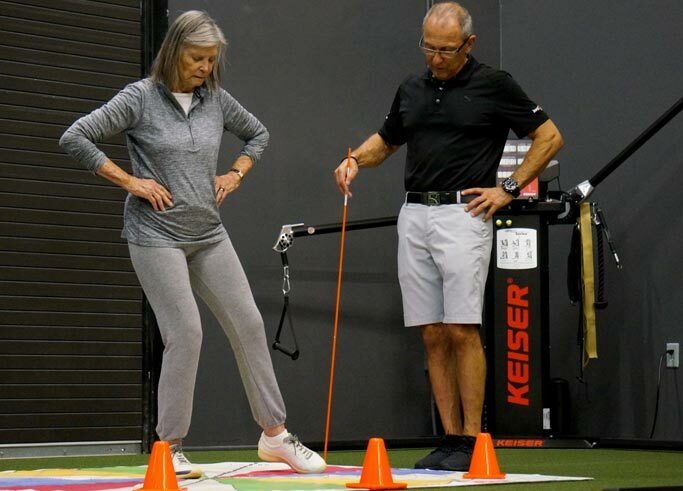 Our assessments diagnose physical limitations and prescribe personalized golf fitness training exercises. 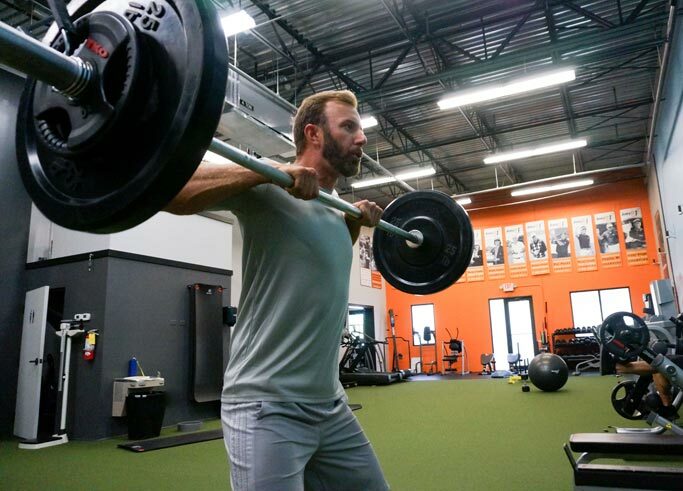 Your individual workout program will create an awareness of good movement patterns, added flexibility, increased club head speed and help to prevent injury. 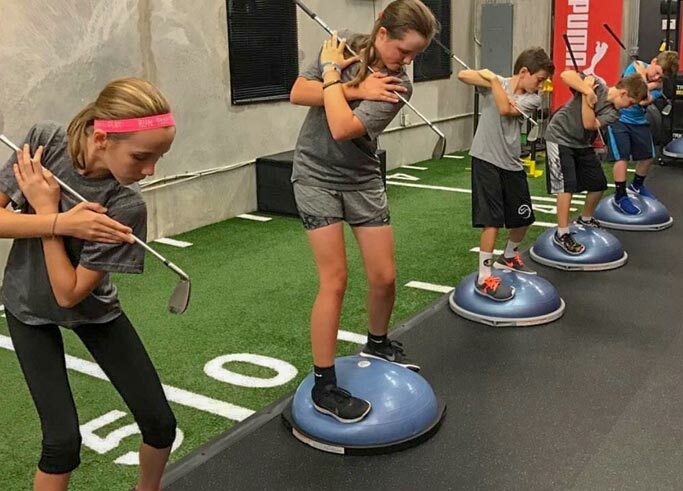 Backed with over 60 years Tour experience, our team delivers proven golf fitness training programs that get results for Pros, amateurs and juniors. 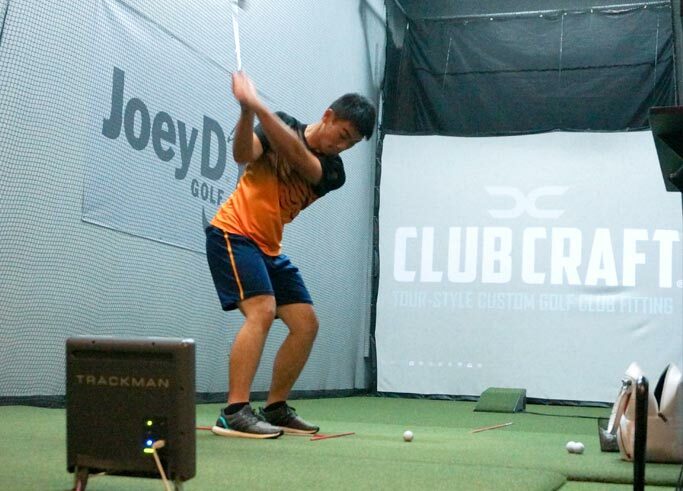 Cameras, TrackMan and BodiTrak help players see what they feel, measure progress and clearly see the path to game improvement. Join us at our world headquarters in Jupiter Florida. 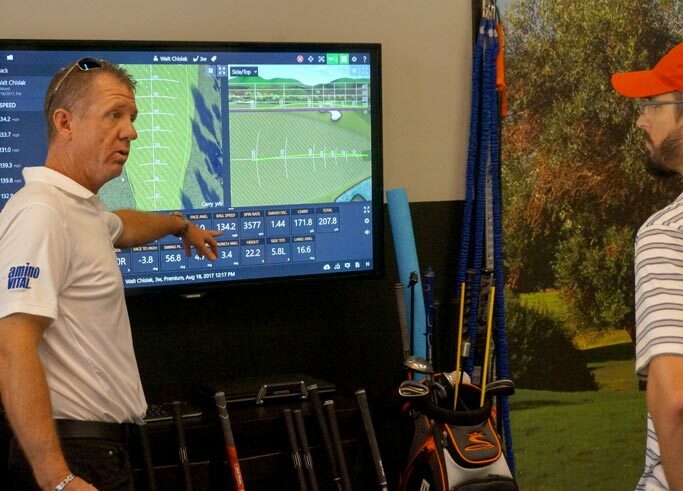 Experience a one-of-a-kind facility dedicated to game improvement. 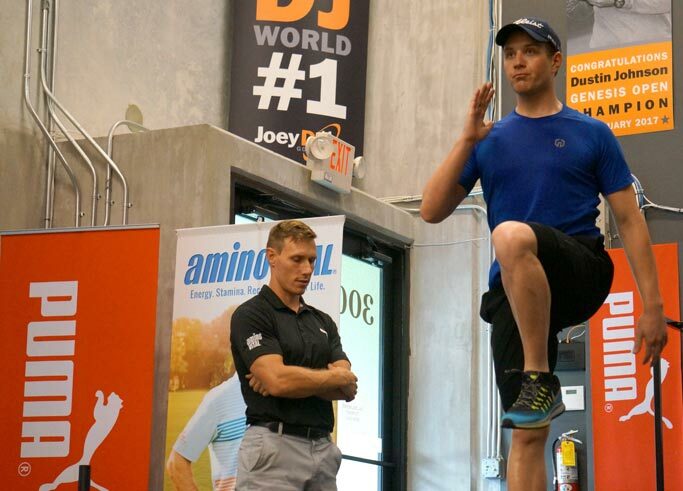 Coming soon, get great golf fitness training programs delivered right to your computer or device. Sign up to hear about it first! Industry-leading book and DVD from “Coach Joey D” Diovisalvi, helping golfers around the world take their game to the next level. Work with our elite team of expert fitness coaches online via Skype/FaceTime and get your own powerful personalized training program. We appreciate the opportunity to workout with over 25 Touring Professionals, aspiring Pros, and recreational players around the world. We’re only as good as your experience.